Entomosporium leaf spot, Entomosporium maculatum, is a fungal leaf spot disease common on rose relatives such as red tip photinia, quince, pear and Indian hawthorn. Once foliage is infected with the fungus it eventually dies and drops from the plant. Entomosporium leaf spot thrives in hot, humid conditions. The fungal spores are spread from leaf to leaf through water droplets. 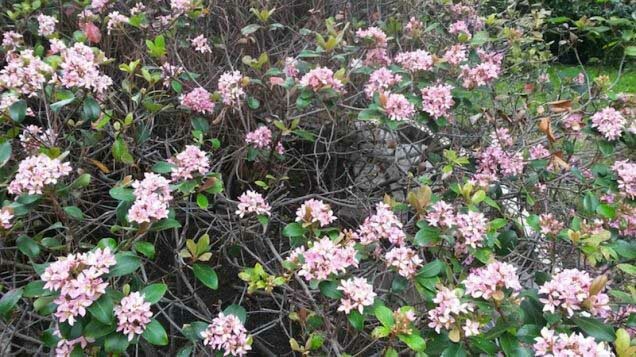 Leaf spot is a common problem on these shrubs that receive too much shade and/or overhead watering on the foliage.